GUELPH, ON, Jan. 7, 2016 /CNW/ – It may surprise you to know that a significant percentage of Canadians are currently on waiting lists for service dogs, and the demand is increasing at a considerable pace. Service dogs are well known to provide crucial support to individuals with certain physical, mental and emotional challenges. Service dogs help Canadians in need gain confidence and maintain their independence, supporting them with daily activities that they might not otherwise perform. 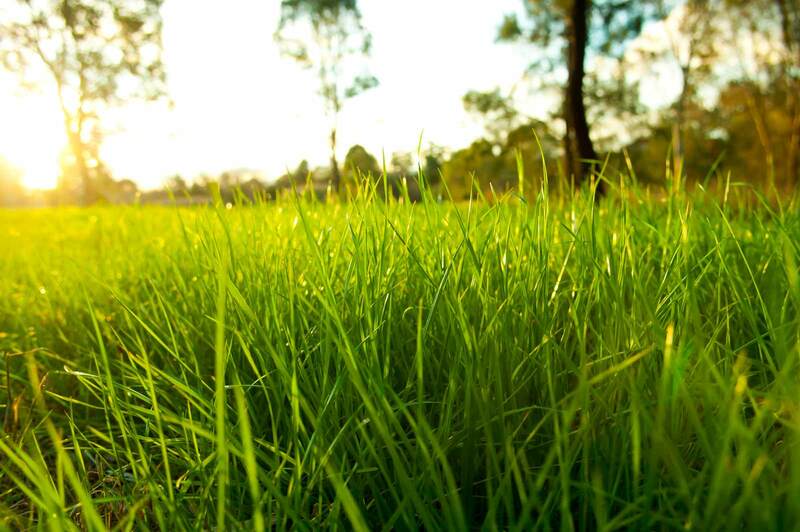 At Royal Canin, we believe that pets make the world better, and our purpose is to make a better world for pets. We are proud to announce our inaugural Service Dog Training Partnership with Kingston 4 Paws Service Dogs, which officially launches on January 1, 2016. Kingston 4 Paws Service Dogs is a grassroots organization dedicated to providing fully trained service dogs and ongoing handling support to physically and emotionally challenged Canadians and their families, assisting them to become more independent in their Southeastern Ontario communities. Kingston 4 Paws provides service dogs to families living with autism, children and adults who struggle with mobility issues, seizure response dogs and service dogs for adults living with PTSD or other mental health challenges. Kingston 4 Paws has a wonderful connection with much of the military community in the Kingston area, and a number of these individuals are on their waitlist to receive one of their service dogs. Kingston 4 Paws also provides Canine Assisted Intervention Dogs to treatment professionals to work as partners in therapy – particularly for local youth. Royal Canin Canada is a leader in science-based cat and dog health nutrition. 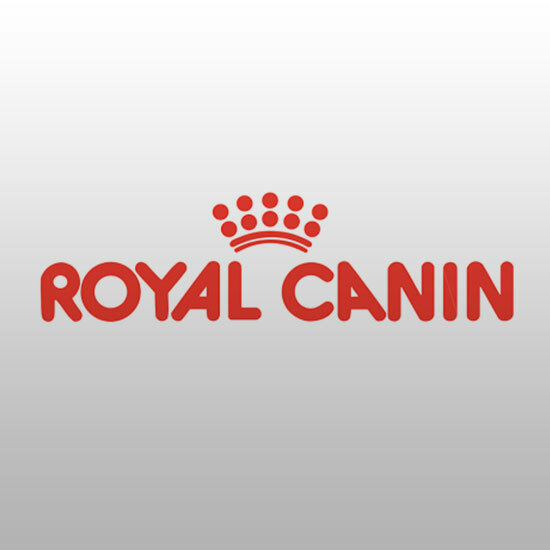 Founded by a veterinarian in 1968, Royal Canin has more than 40 years of experience delivering individualized nutritional solutions. In collaboration with an expert team of nutritionists, breeders and veterinarians from around the world, Royal Canin places cats and dogs at the central point of the innovation process. To learn more about Royal Canin, visit royalcanin.ca.